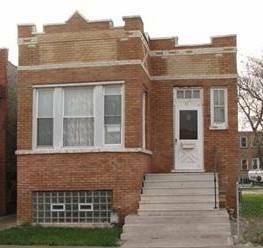 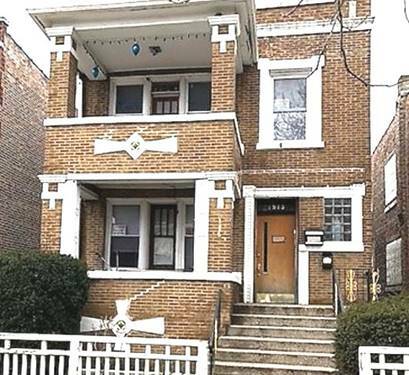 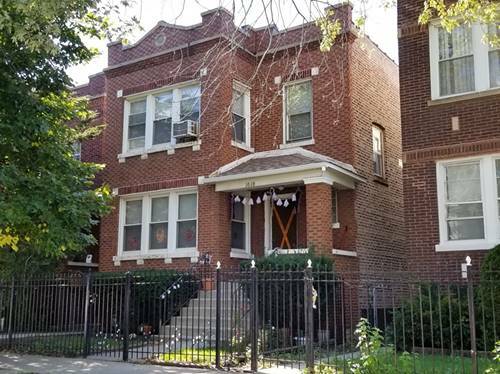 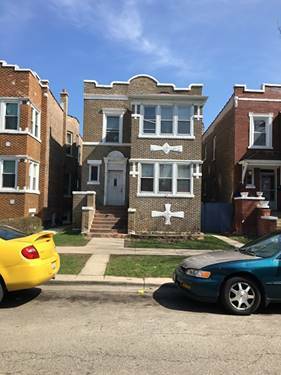 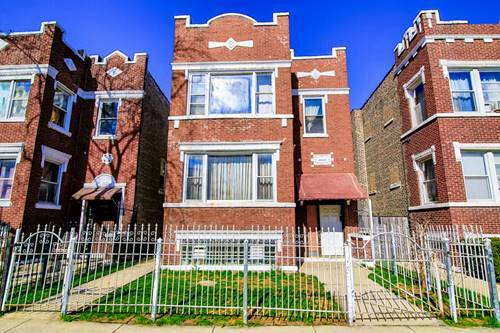 Nice Brick Legal None-conforming 3 Flat, All Tenant Occupied, Each Tenant Pay Their Own Utilities, Gas Electric And Heat, I Block To Cicero Ave And Close Stores And Transportation, Not Many 3 Units Buildings In Cicero For This Price, All Tenants Are On A Month To Month Basis. 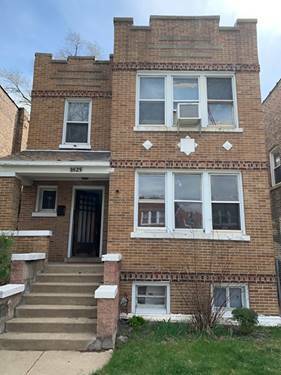 Gas Forced Air Heat In All 3 Apartments, Circuit Breaker, Formal Dinning Rooms On 1st And 2nd Floor Apartments. 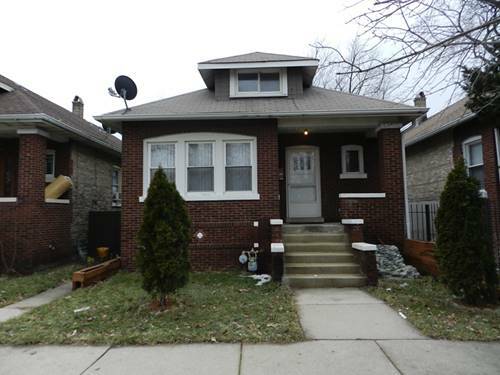 For more information about 1905 S 48th, Cicero, IL 60804 contact Urban Real Estate.